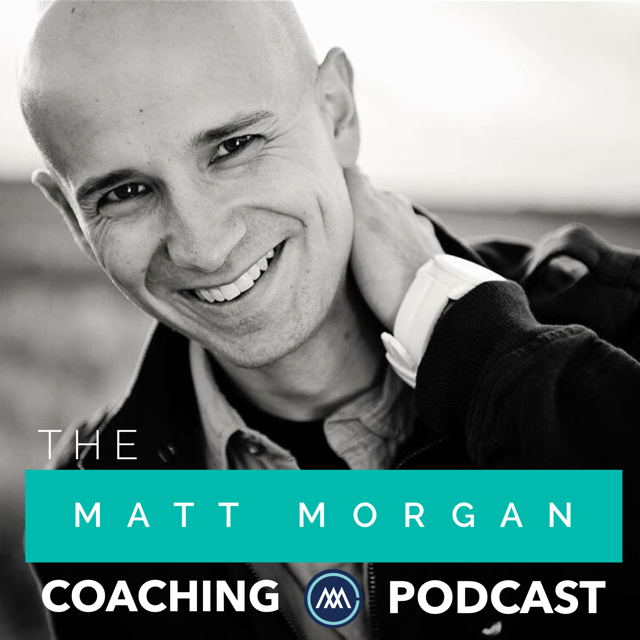 A podcast to empower you to take your life, love and leadership to the next level. Did you know that research shows that all people have either an anxious, avoidant, or secure attachment style which directly affects our ability to find and keep love? This episode unpacks the secure attachment style. Did you know that research shows that all people have either an anxious, avoidant, or secure attachment style which directly affects our ability to find and keep love? This episode unpacks the avoidant attachment style. Did you know that research shows that all people have either an anxious, avoidant or secure attachment style which directly affects our ability to find and keep love? This episode unpacks the anxious attachment style. On this episode of Why People Cheat we will hear from one man you did the cheating, what is motivation was and how he is taking steps to actively restore his relationship with himself and his partner. Today we unveil part two of "Why People Cheat." On this episode we will hear from one woman's story of being cheated on, how she dealt with the fall out and ways you can too if you have ever been cheated on. This episode is designed to discover why people who genuinely still love each other find themselves dealing with the fall out of an affair. In this 3 part series we will peel back the curtain to hear from a couple who went through an affair and the lessons they learned. For those who have loved the Enneagram. Here is a deeper dive into the nuance of each of our wiring. In this episode we will discover that there are not just 9 types, but 27 types. Enneagram type 7 is called the Enthusiast, 7's are upbeat, social, spontaneous and love to have fun! Are you or someone you love a 7? Learn more about type 7 as we interview Justin Bender, a fellow 7. Type 6- The loyalist. Type 6 is the golden retriever of all enneagram types. They are warm, caring, fun and once they trust you, they are with you for the long haul. Are you or someone you love a 6? Learn all about type 6 as we interview Pat Alfano, a fellow 6. Enneagram Type 5 - The investigator. Type 5 is analytical, observant and self-reliant. Are you or someone you love a 5? Learn all about the 5 as we interview Jessica Ramos, a fellow 5.